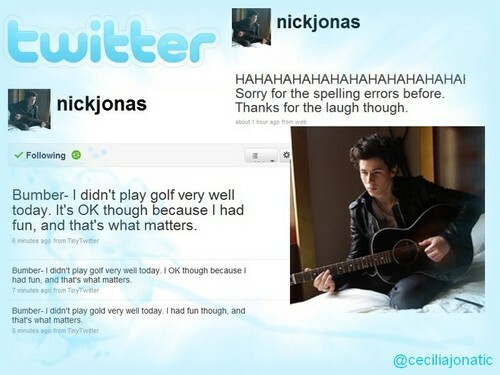 @nickjonas on twitter. this is the perfect man in the world. 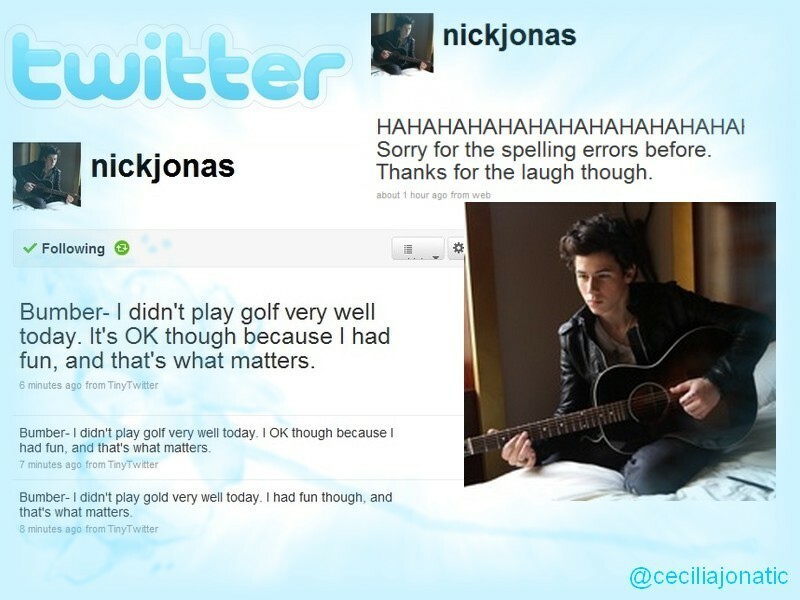 HD Wallpaper and background images in the The Jonas Brothers club tagged: twitter nick nick jonas.